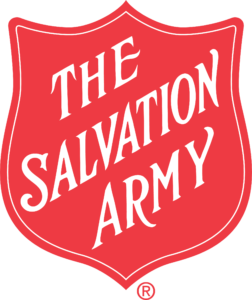 Thank you for your interest in registering your child for The Salvation Army’s Long Point Camp! Registrations for camp are processed through individual Salvation Army Centers/Chapters in your area that we refer to in the application process as “Sending Units”. Please type your zip code in the search box below to identify the “Sending Unit” in your area. If you are unsure of what SENDING UNIT (Salvation Army Corps/Service Unit) type your zip code into the search tab. Then, return to your application and select the correct SENDING UNIT in the drop-down menu.